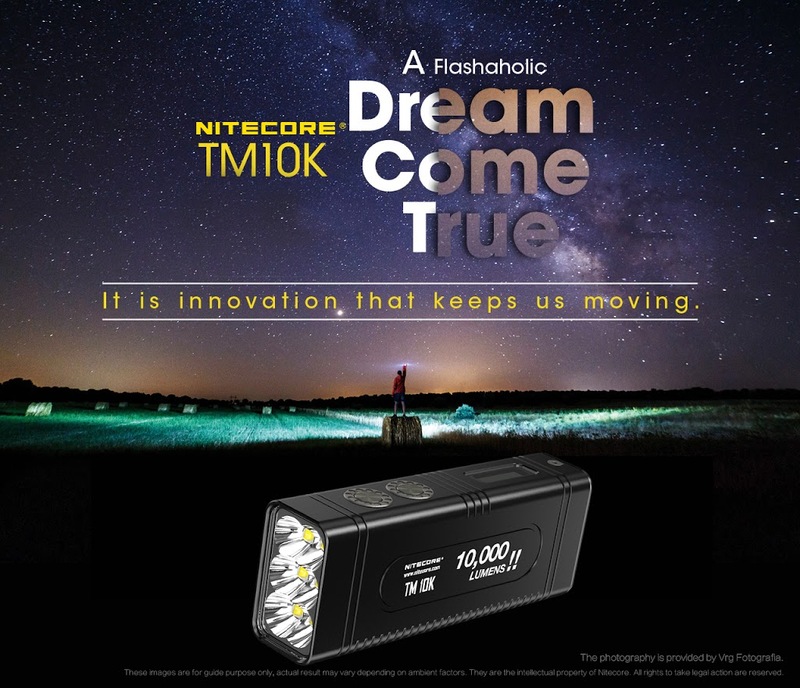 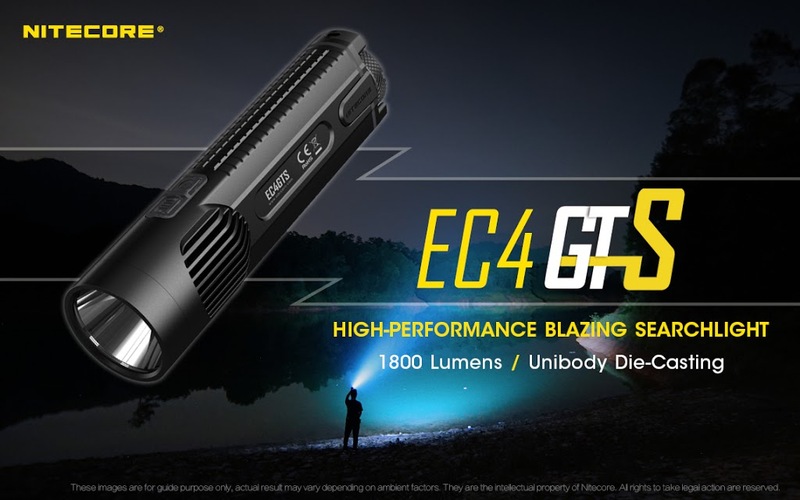 Now taking pre-orders for the newly released NITECORE EC4GTS, expected to arrive in stores in mid-September. 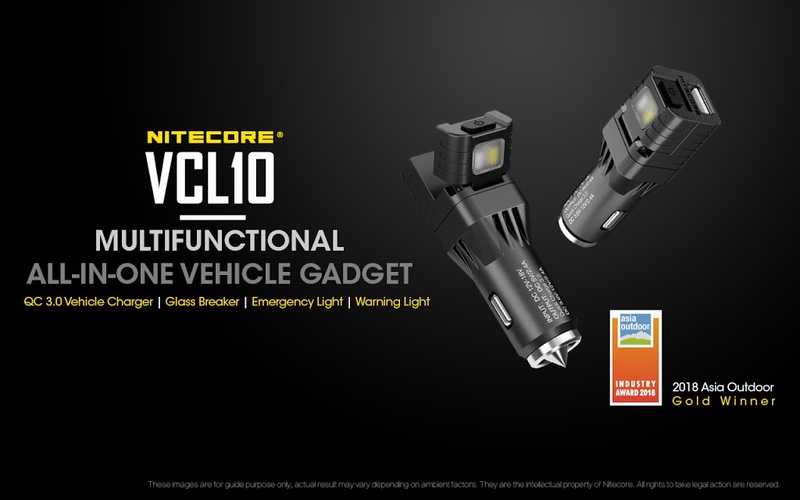 Built-in vs. Removeable Batteries: Which is Better for Your Flashlight? 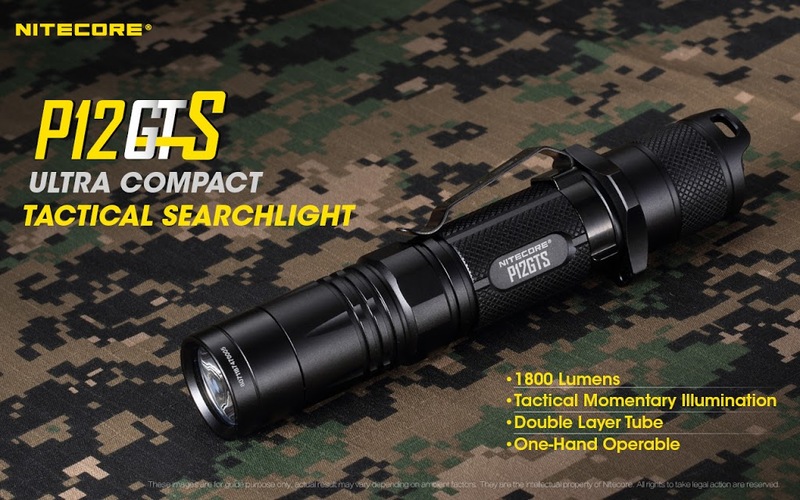 Posted in Product GuideLeave a Comment on Built-in vs. Removeable Batteries: Which is Better for Your Flashlight?